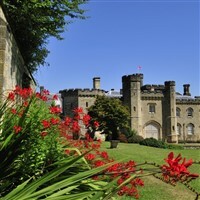 Take the opportunity to visit Chiddingstone Castle; a historic house in West Kent with 400 years of history and a collection of Ancient Egyptian, Japanese, Jacobite and Stuart, and Buddhist objects. 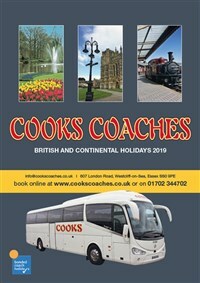 You can set your own pace while you tour the Castle and then enjoy the country themed activities taking place in the extensive grounds including country dancing, local food producers to sample and various activities relating to rural life. There will be refeshments available. Admission included.